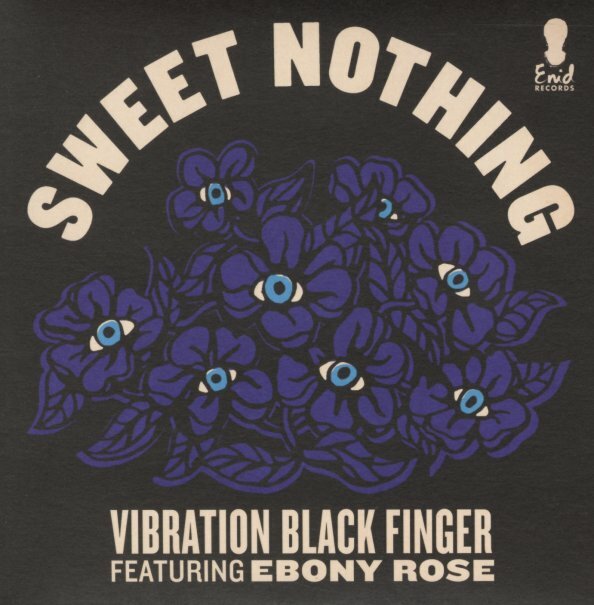 Singer Ebony Rose provides a great lyric to this slow-stepping soul track from Vibration Black Finger – a tune that's got a very moody pace, but a sharp sort of crackle at the bottom – a nice edge that really works well with the vocals! The flipside's an instrumental, and one that rises with great modal jazz energy – in a strong wave of percussion, piano, guitar, soprano sax, and even a bit of violin! © 1996-2019, Dusty Groove, Inc.